A one-time price of $8.50 will be added to your order. 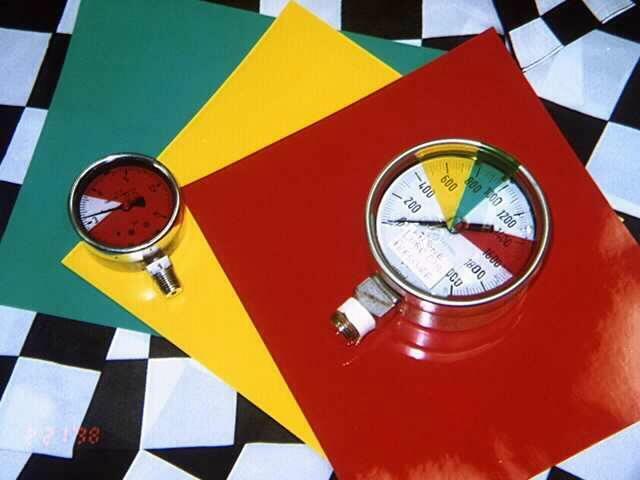 Identify acceptable or dangerous operating ranges on gauges. 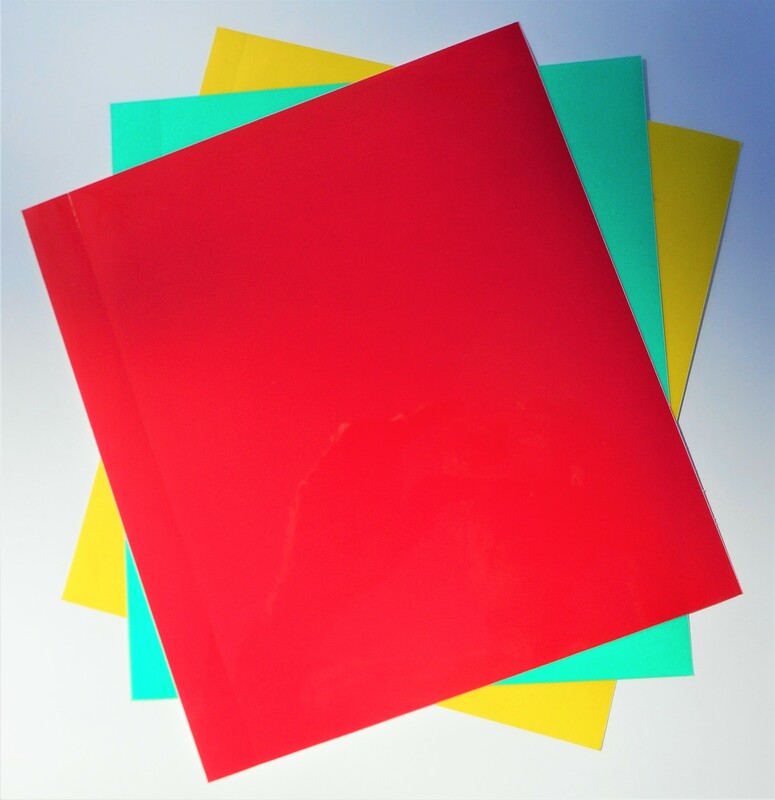 Comes in 9″ x 10″ red, green, and yellow transparent, adhesive polyester sheets, which you can easily cut to fit your needs. Proven to withstand harsh environments both indoors or outside, the material has a service temperature range of -40 F to 302 F.